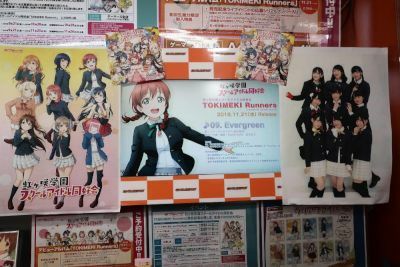 In the middle of October 2018, there was an advertisement for the debut CD by Nijigasaki Gakuen School Idol Doukoukai. 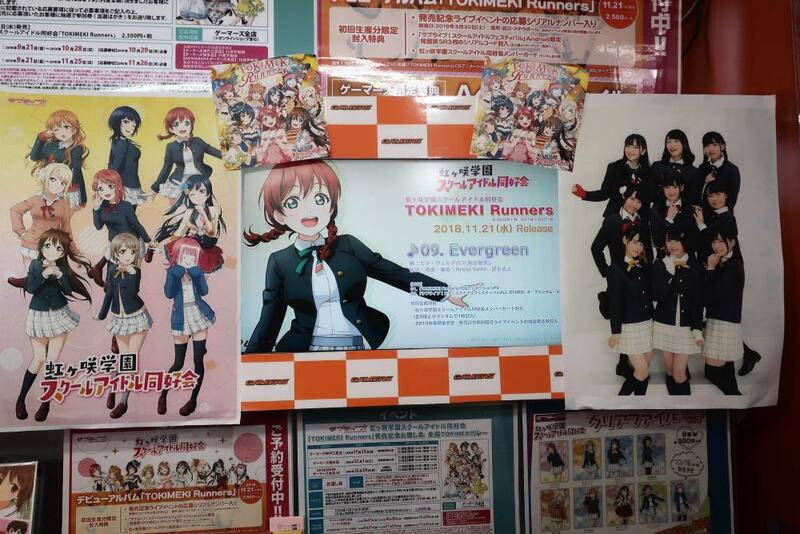 "Tokimeki Runners" will go on sale 11/21. 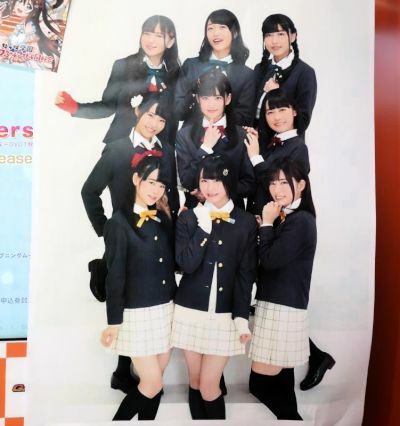 There was a photo of the nine seiyuu in the school uniforms.